Can be developed for automated or trigger-based syncing. API stands for “application programming interface” and refers to the way two systems can securely connect behind the scenes. 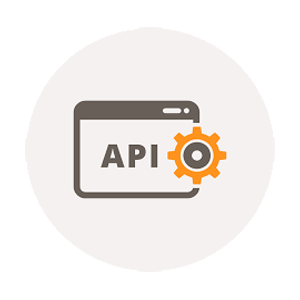 Many software companies have dedicated APIs for allowing other software or service providers to communicate in a safe, consistent and trackable format. Cannabis Big Data can plug in to any RESTful API for read-only access. We then extract the relevant data and organize that information with any other data sources.